Maybe you have a border you would like to plant up and have flowers year after year? Buying perennial plants can be expensive so why not sow your own! 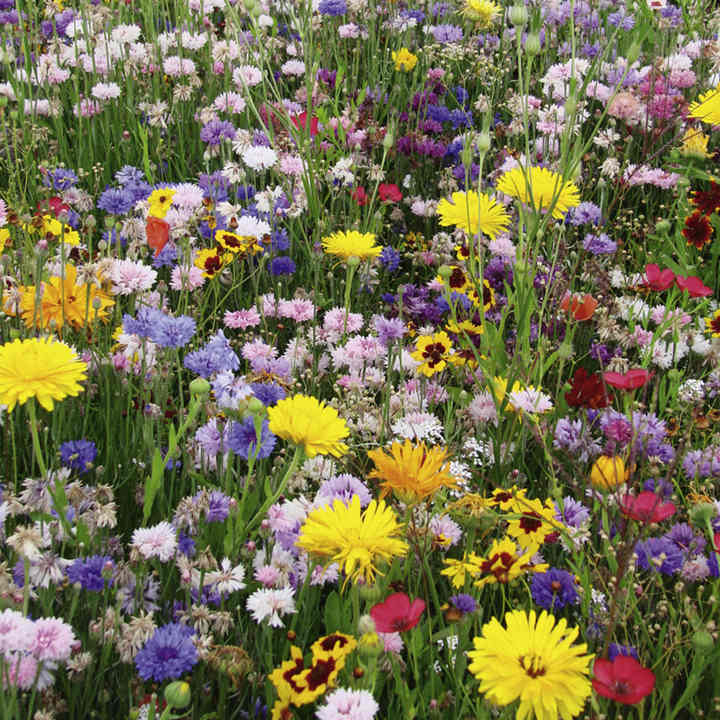 Sow this year and you will have years of colour from rapidly establishing plants. 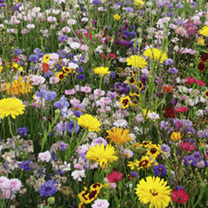 Mix contains up to 20 varieties including coreopsis, flax, lupin and columbine.